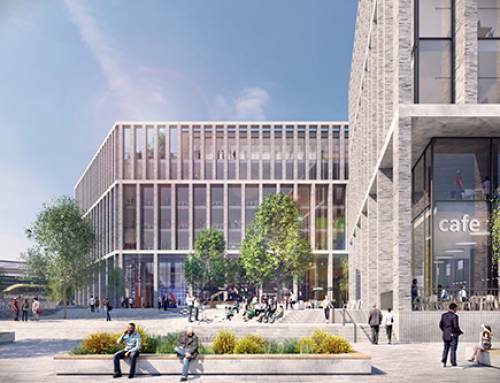 Bristol City Council’s Cabinet (7 April) approved funding proposals that could lead to the council acquiring the derelict former Royal Mail sorting office site at Cattle Market Road. 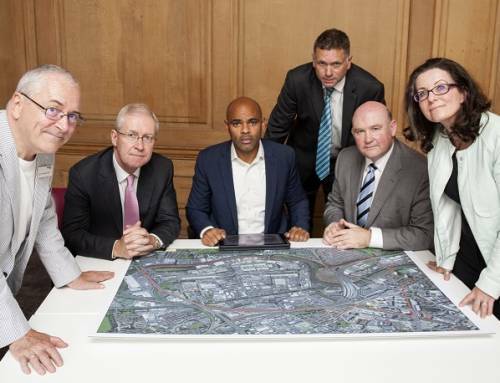 Funding previously allocated to buy Arena Island can now be used to bring the derelict site close to Temple Meads station into council ownership boosting plans for the redevelopment of the Bristol Temple Quarter Enterprise Zone. 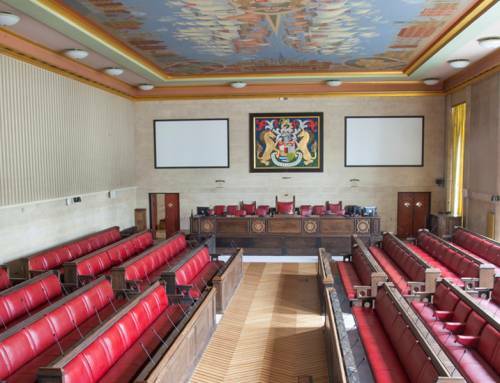 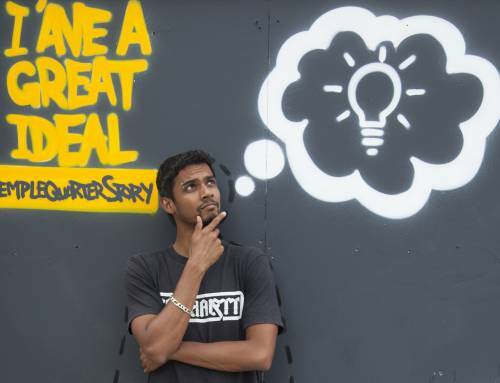 This follows a grant of £5.425 million from the Department of Communities and Local Government being used to support the transfer of Arena Island from the Homes and Communities Agency to Bristol City Council. 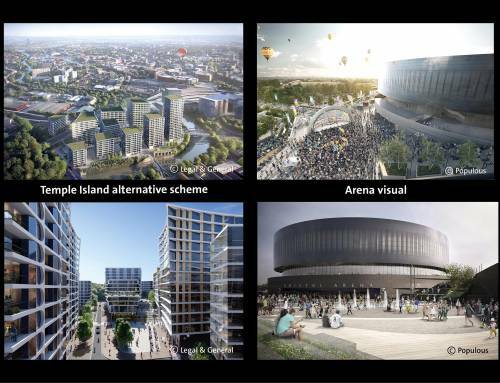 “The Arena is one of my absolute top priorities and Cabinet’s decision is another significant milestone in taking the project forward and means the old Royal Mail sorting depot can be redeveloped after lying derelict for over 17 years. 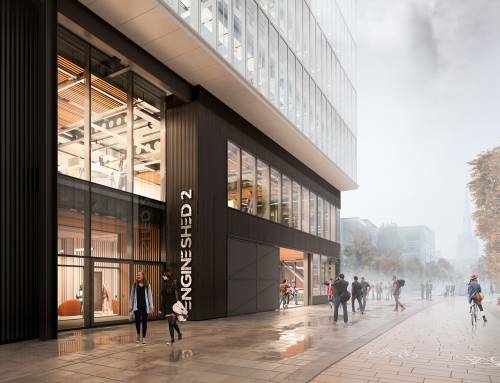 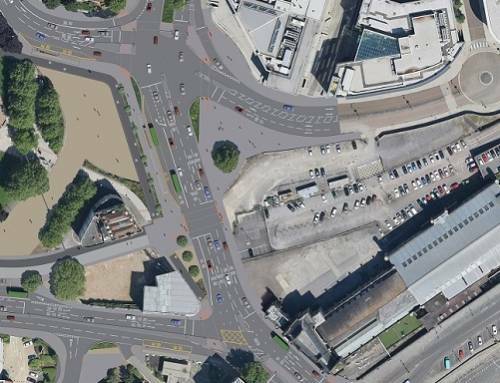 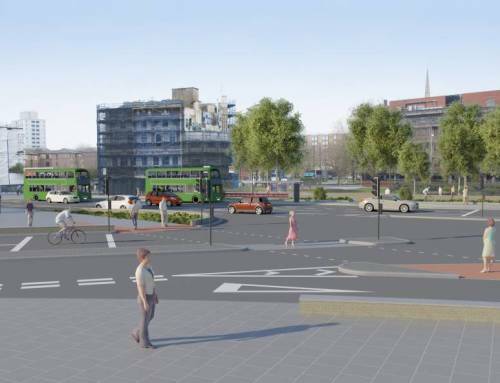 As well as enhancing development in Temple Quarter Enterprise Zone it will also significantly improve the appearance to the key gateway into the city via Temple Meads Station. 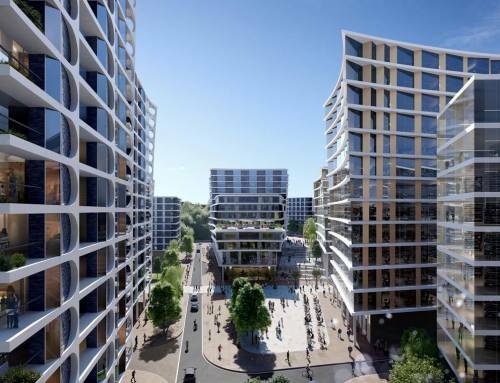 The Cabinet agreed that the decision will be exempt from call-in in the interests of expediting the exchange of contracts as soon as possible.